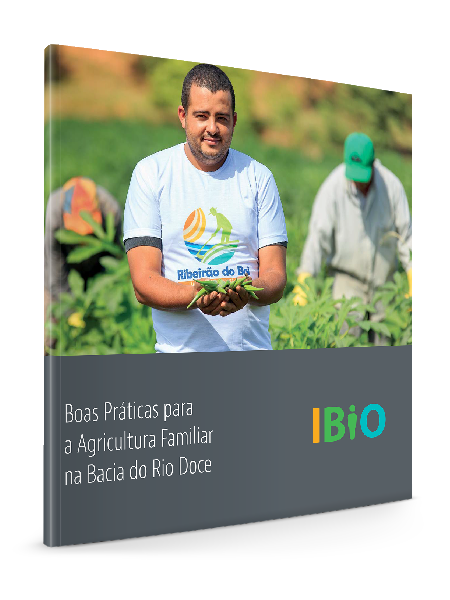 Since 2014, this initiative aims to promote the integration of public and private financial resources to gain scale in the restoration of vegetation cover and increase water availability in the Rio Doce River Basin, especially within the State of Espírito Santo. The project is sponsored by The Nature Conservancy (TNC) and acts in partnership with the state water committees, the Agriculture and Forestry Protection Institute (IDAF-ES) and the State Environmental Institute (IEMA-ES), through the Reflorestar Program. Monitoring the restoration of vegetation cover over an area of 1500 hectares.